Interruption of communications services means downtime for your business, customers and loss of revenue. 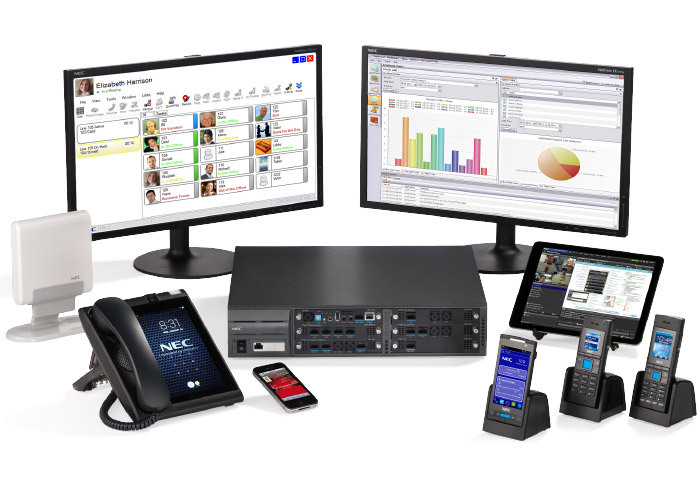 That’s why NEC’s SV9100 platform is one of the easiest to configure Unified Communications systems on the market. The SV9100 easily integrates with existing IT technology as a fully interoperable IP or digital system. The user-friendly management interface streamlines system administration, giving IT Voice, Unified Communications and Voicemail from one central location.